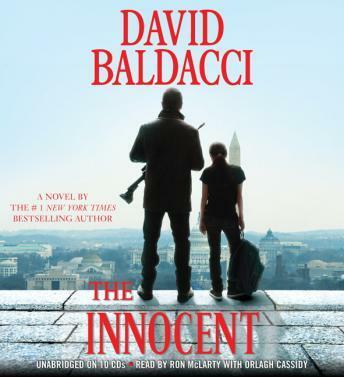 Another great read from Baldacci! The way he describes the steely logic in the mind of Robie,as he goes about his assignments as an assassin, is compelling. However, giving us a glimpse of the moral conflicts and humanity in Robie’s mind is fascinating. The book held my interest from start to finish, with a well developed plot and characters. McLarty and Cassidy do a great job in the narration, as well, bringing the book to life. Great book, 1 time for me to listen to this auther. I couldn’t stop listening to this. Both the story and narrator held my interest unlike any other audiobook I’ve listened to up until this point. Can’t wait to start the second book in the Will Robie series!! Give it a shot people! !